Five more months, and THAT’S IT!! …Unless of course you tickle my tummy. 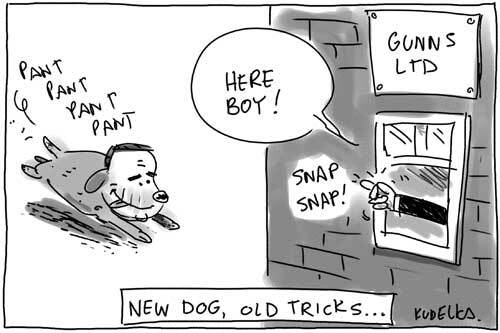 First published in The Hobart Mercury, 1/7/2008.